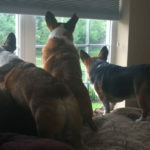 Want a shot at blog fame? 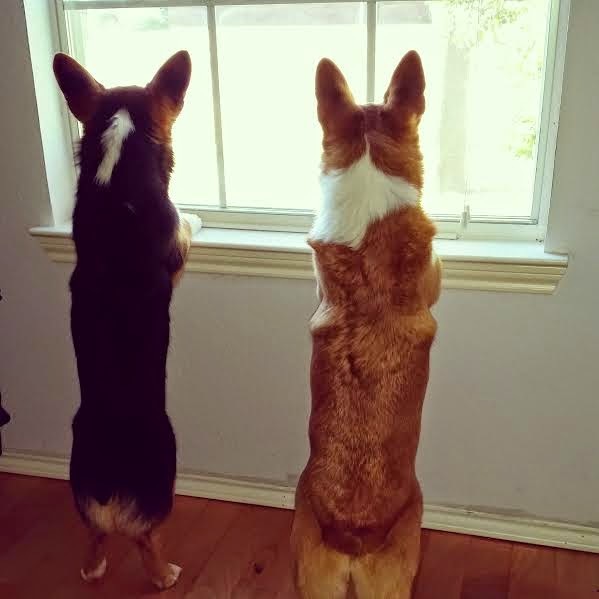 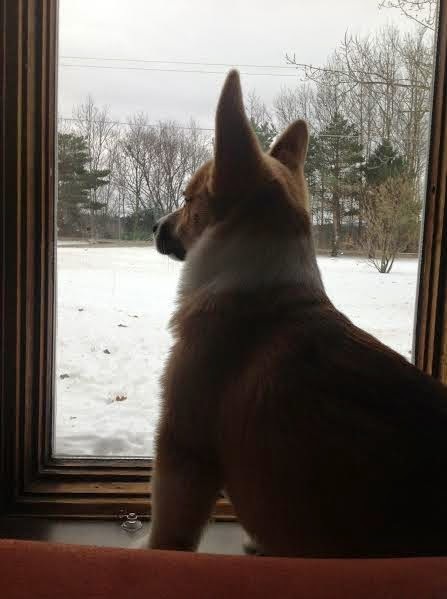 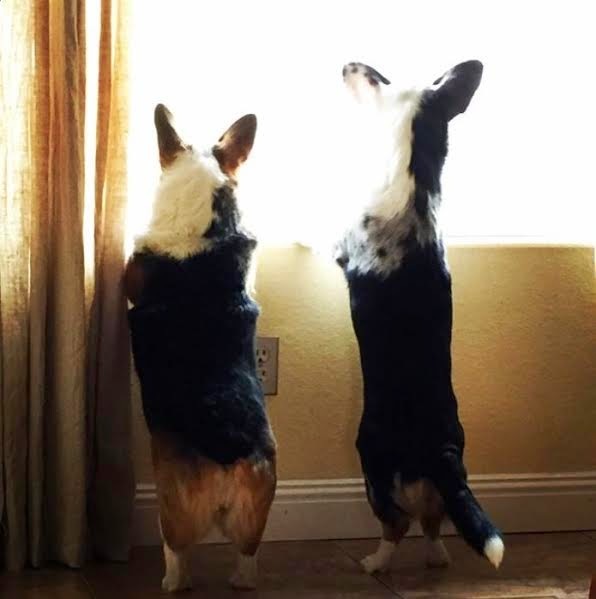 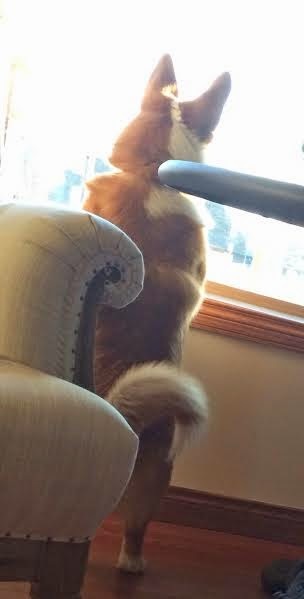 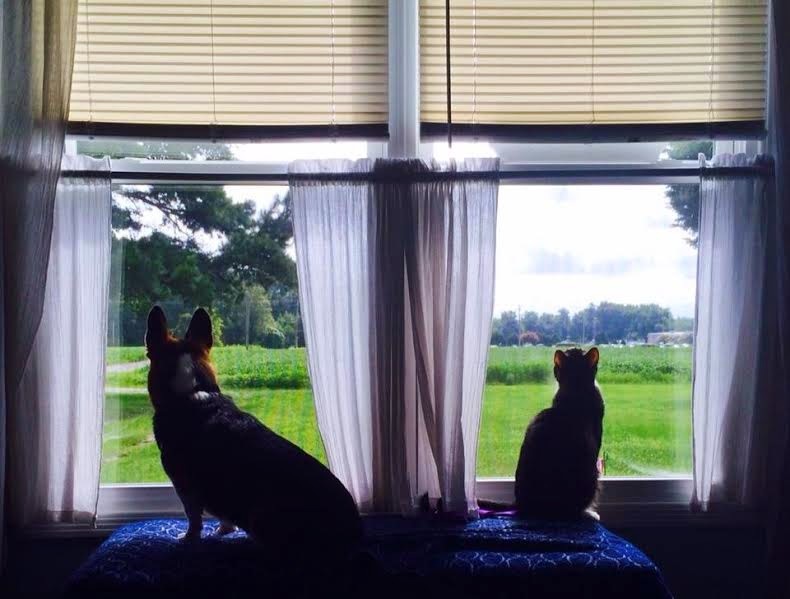 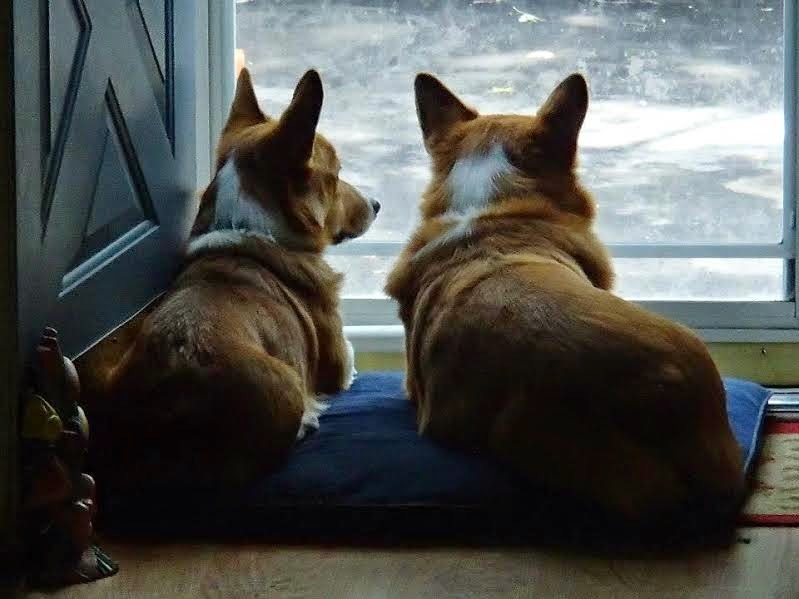 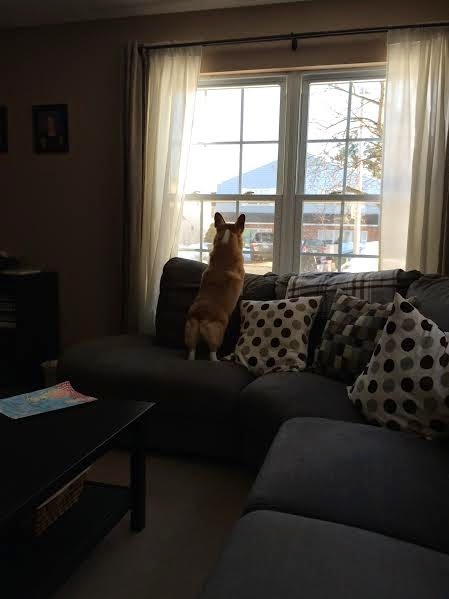 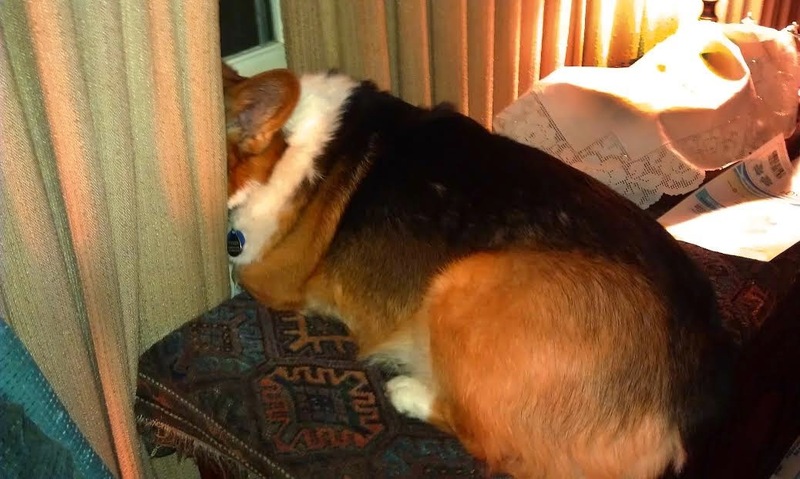 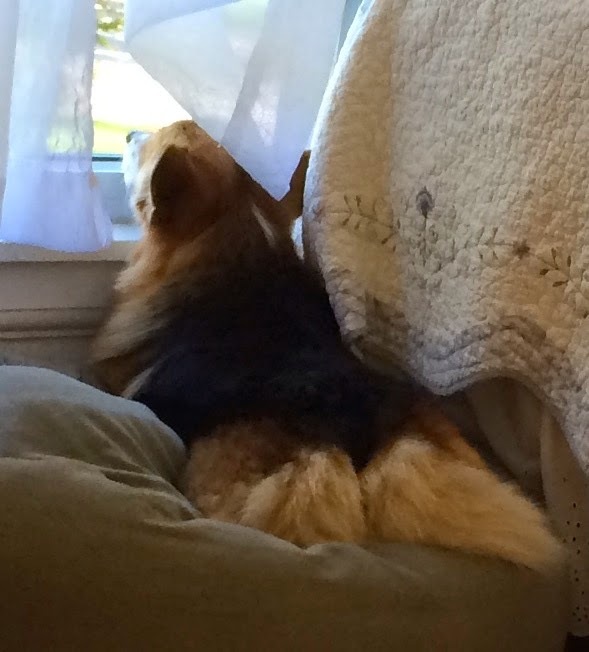 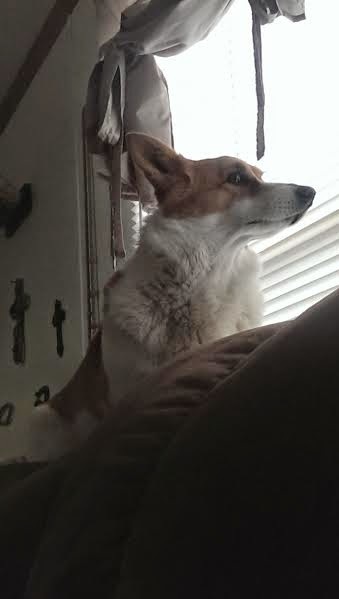 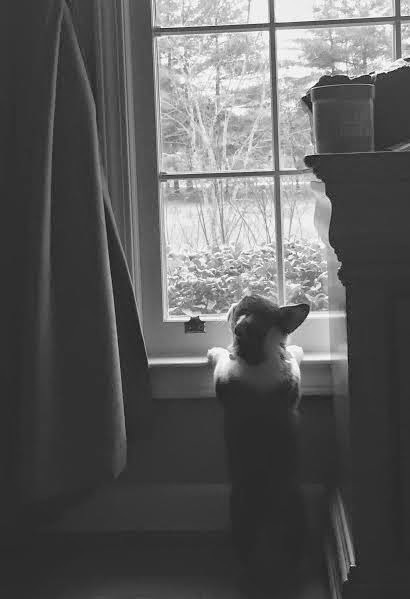 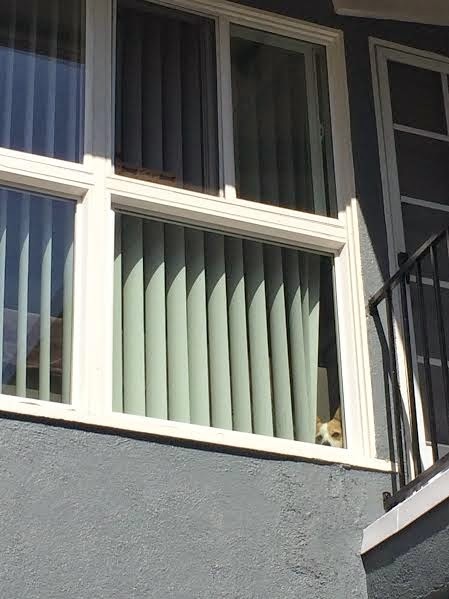 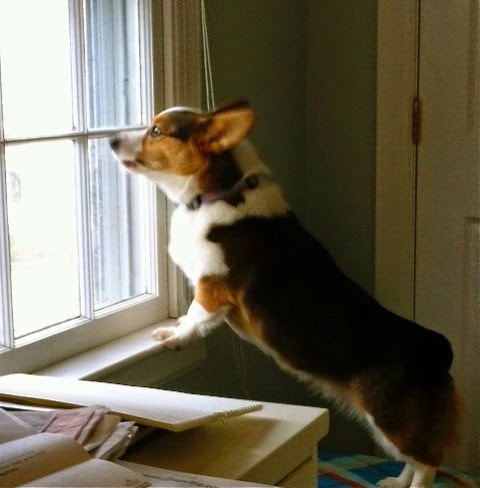 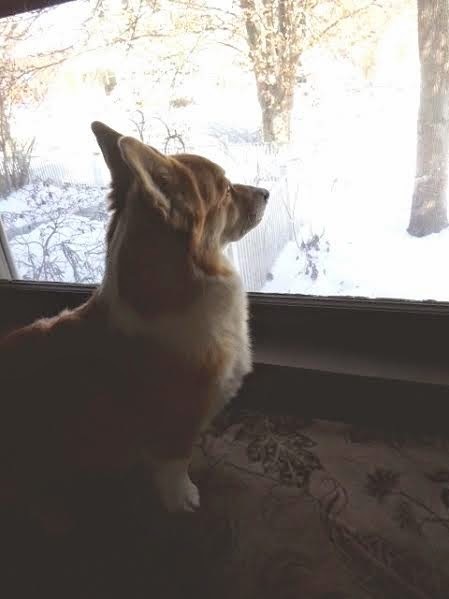 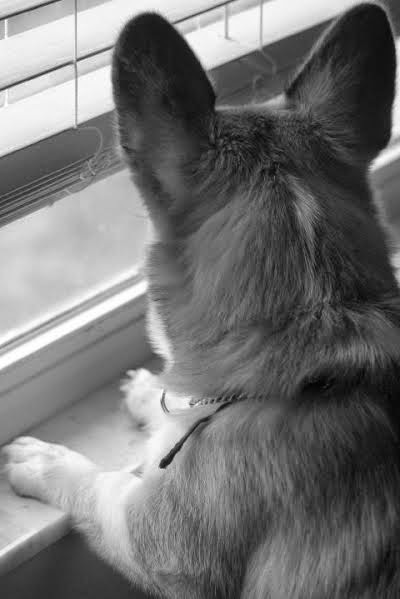 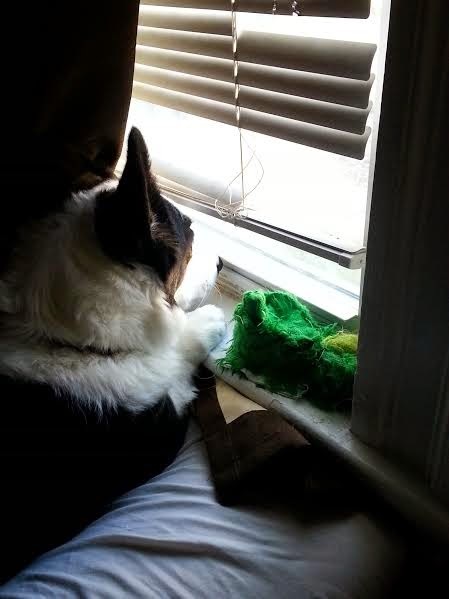 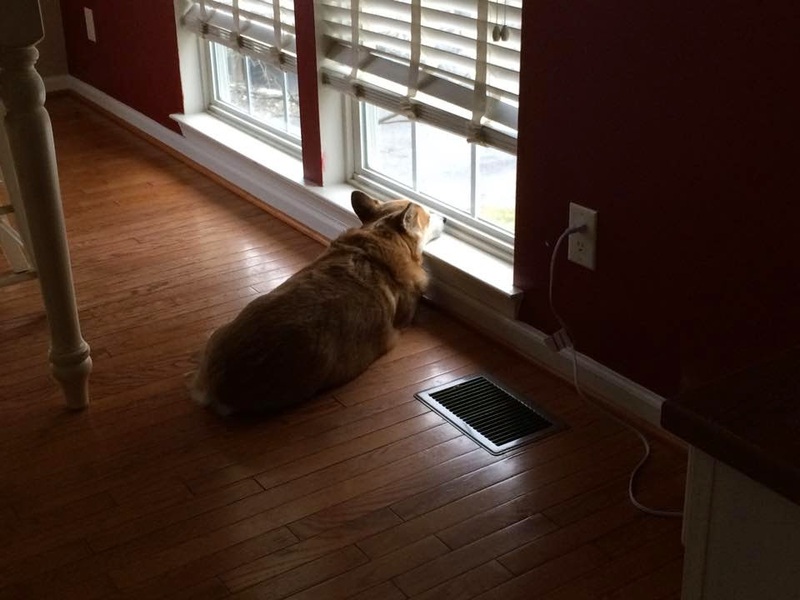 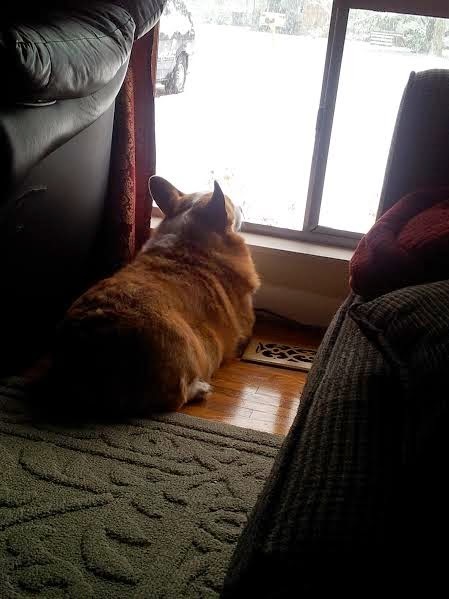 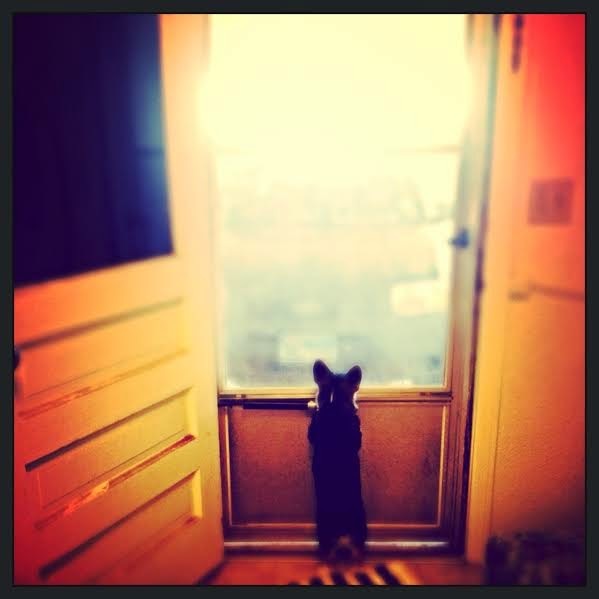 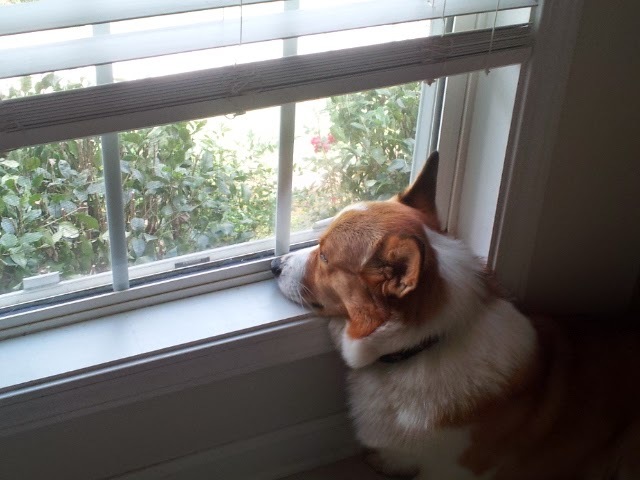 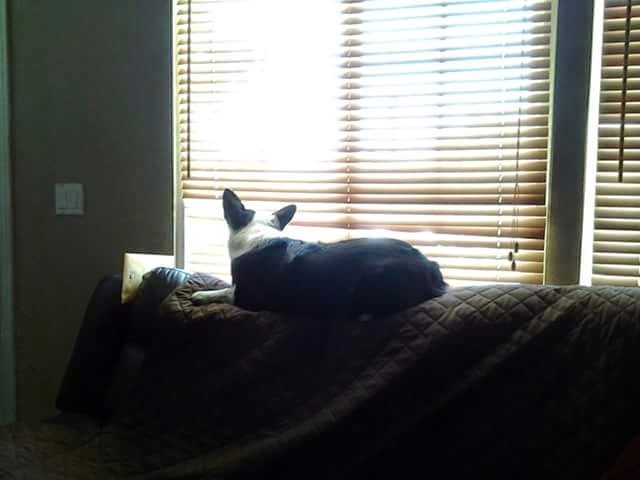 Send your Window Watcher photo to thedailycorgi@gmail.com with “window” in the subject line, and include the name of the dog. 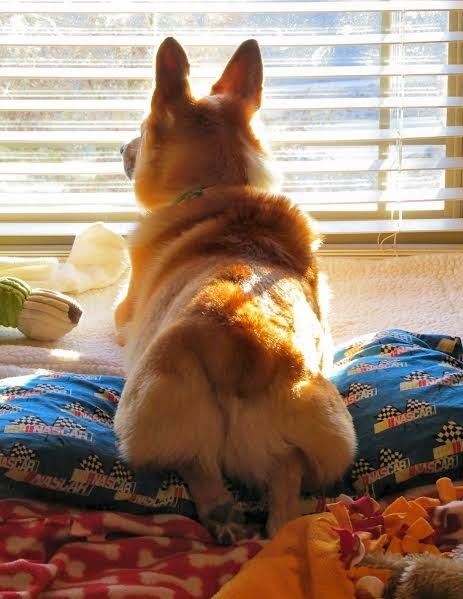 Note: the photos can show the front or the back of the dog … they don’t need to be taken from behind. 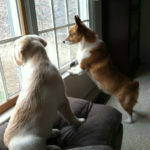 If I get enough photos, I’ll run a Wednesday Window Watchers feature tomorrow. 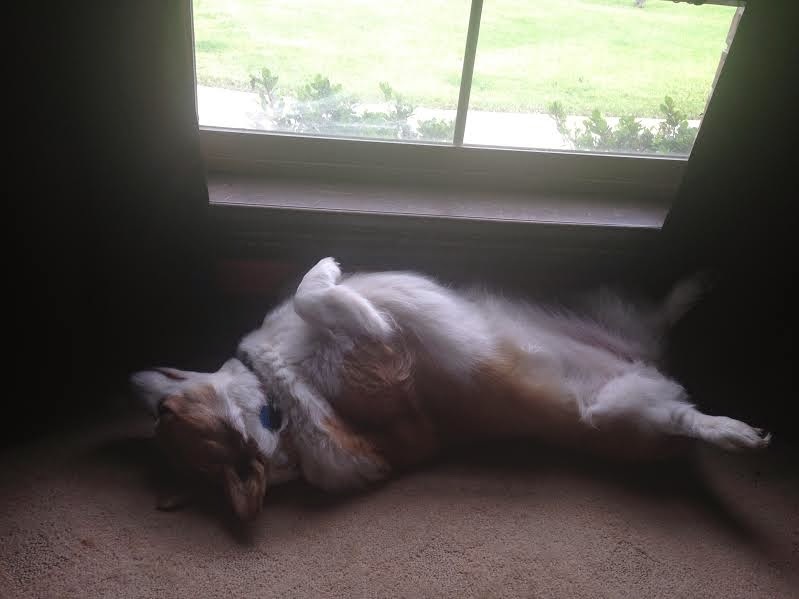 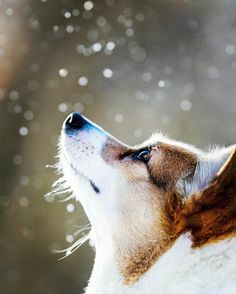 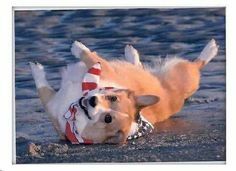 (Yes, of course Corgis can see with their eyes closed). 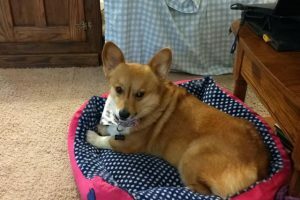 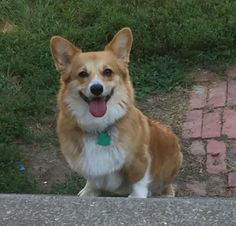 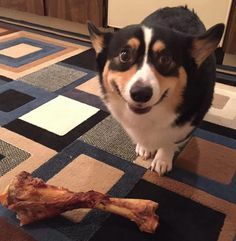 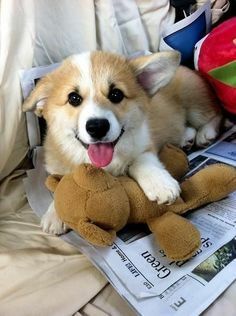 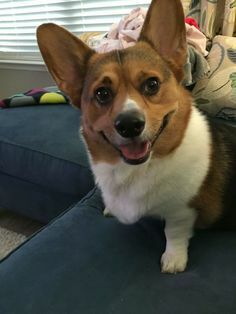 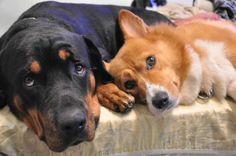 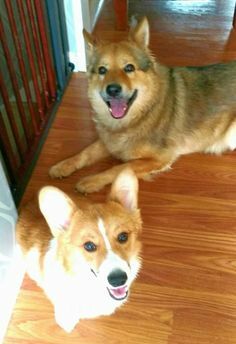 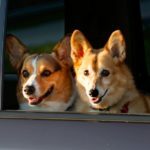 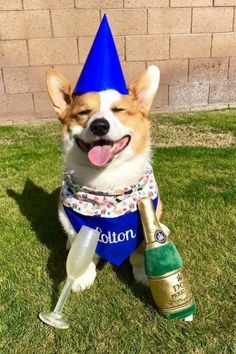 New and improved facebook page — MORE CORGIS!